Getting life insurance can help you prepare for what life has in store for you. 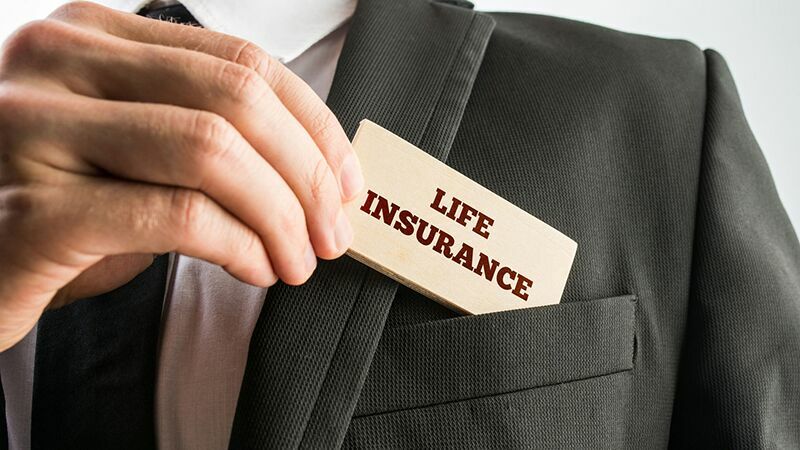 While most people put off getting life insurance until later n in their lives, it’s important to understand that getting life insurance now can help set you up for the future. Here are some of the ways in which getting life insurance now can help you prepare for the uncertainties that life may bring. While you might be single now, eventually you may want to settle down, get married, and have children. Getting life insurance now will ensure that your future spouse and children will have financial protection if the event that you die suddenly and unexpectedly. Even if you do not settle down, having life insurance can help you provide for your parents, siblings, and other loved ones after you pass. If you own a business, then your sudden death could spell the end for your company. However, by getting life insurance now you can offer your business the financial stability it needs to weather the storm. With your life insurance benefit helping to maintain regular business operations, you can rest assured knowing that your company will continue to live on. With the average funeral costing over $7,000, the expenses associated with your death are not something you can overlook. Luckily, getting a life insurance policy now will ensure that you have coverage for the costs associated with your untimely passing. By having the right insurance protection in place, you can ensure that your death expenses do not add to your family’s grief. These are some of the ways in which getting life insurance now can help you prepare for what the future has in store for you. Need help finding the right life insurance coverage to meet your needs? Then don’t hesitate to contact the professionals at Udell Family Insurance. Our dedicated team is ready to get you the coverage that you need today.